Have a question or need information on your upcoming event? Send us a message and we will get right back to you. Give as much detail as you can or if you prefer to discuss on the phone, please indicate. We understand choosing an audio visual company can be daunting. Check out these reviews to see what our customers are saying. 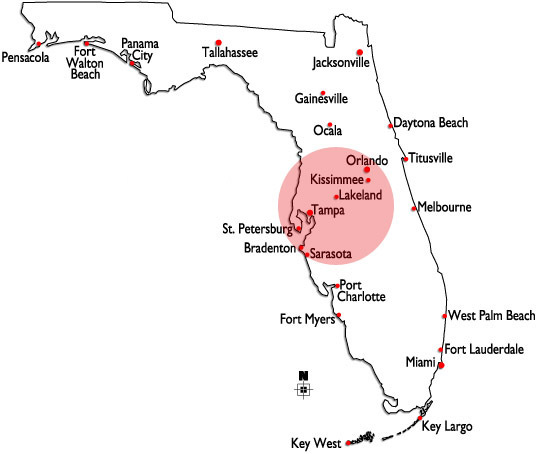 Tampa, St. Petersburg, Pinellas Park, Seminole, Largo, Clearwater, Clearwater Beach, Safety Harbor, Dunedin, Palm Harbor, Tarpon Springs, Belleair, Gulfport, Indian Rocks Beach, Madeira Beach, Redington Beach, Oldsmar, St. Pete Beach, Treasure Island, East Lake, Tierra Verde, Tampa, Brandon, Lutz, Town 'n' Country, Temple Terrace, Plant City, Westchase, Apollo Beach, Bloomingdale, Boyette, Cheval, Citrus Park, Dover, East Lake-Orient Park, Egypt Lake-Leto, Fish Hawk, Gibsonton, Carrollwood, Northdale, Sun City Center, Keystone, Lake Magdalene, Mango, Pebble Creek, Riverview, Ruskin, Seffner, Thonotosassa, University, Valrico, Wimauma, New Port Richey, Port Richey, Holiday, Trinity, Aripeka, Bayonet Point, Beacon Square, Blanton, Crystal Springs, Dade City, San Antonio, St. Leo, Zephyrhills, Elfers, Hudson, Jasimine Estates, Lacoochee, Land O' Lakes, Odessa, St. Joseph, Shady Hills, Wesley Chapel, Ellenton, Sarasota, Bradenton, Cortez, Palmetto, Longboat Key, Brooksville, Weeki Wachee, Bayport, Spring Hill, Ridge Manor, Crystal River.